This video was prepared by Karol Domanski and Adam Kosciuk, with a narrative from an interview by David van Nuys with Erel Shalit on Shrink Rap Radio. The book "The Dream and Its Amplification" unveils the language of the psyche that speaks to us in our dreams. This video was prepared by Karol Domanski and Adam Kosciuk, with a narrative from the introductory chapter "The amplified world of dreams". Encouraged by Jung, in his book on the collective symbolism of the brother motif, Neumann began outlining ideas that he eventually would develop in some of his major works, such as Depth Psychology and a New Ethic. 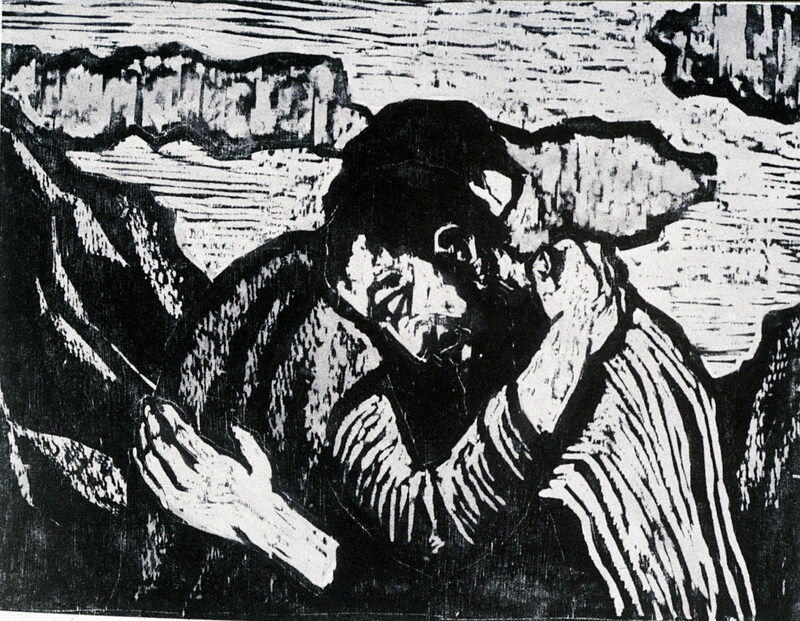 Neumann uses the story about Jacob and Esau to illustrate the polarities in the human soul, between introversion and extraversion, profane and sacred, the moon and the sun, both in Jewish tradition and universally, and the need to integrate the shadow, as illustrated in Jacob seeing both God’s face and his hostile brother in his struggle with the angel. In Jungian terms, we see the inevitable conjunctio of Self and Shadow. Pacifica Graduate Institute hosted "Creative Minds in Dialogue: The Relationship between C. G. Jung and Erich Neumann,” a symposium in Santa Barbara, CA, June 24-26, 2016. 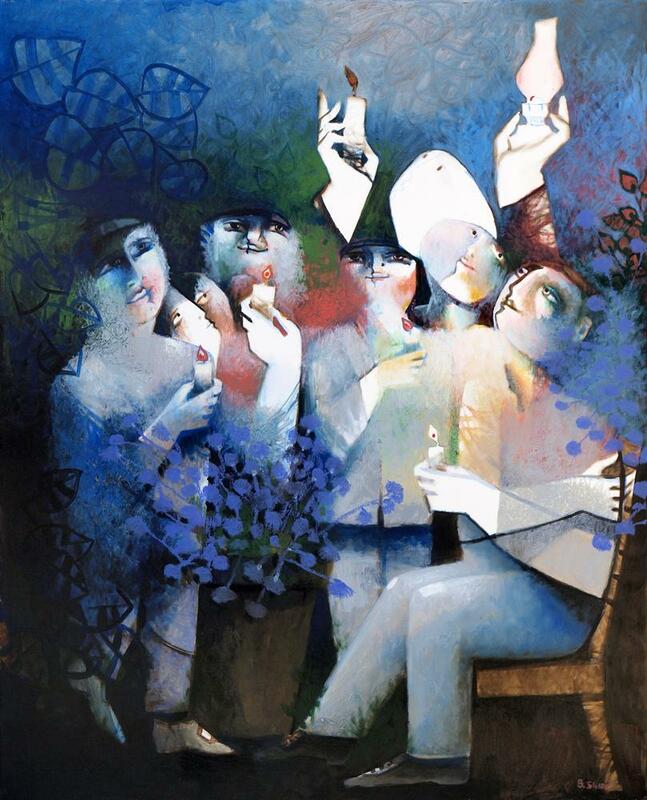 This lecture follows the thoughts laid out in The Hero and His Shadow: Psychopolitical Aspects of Myth and Reality in Israel, as well as in the chapter 'Jerusalem - Archetypal wholeness, human division in Psyche and the City, edited by Tom Singer. The correspondence between C.G. Jung and Erich Neumann, published more than fifty years after their deaths, has been a landmark event in the history of analytical psychology. 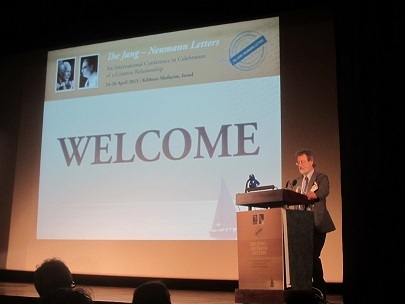 Following a suggestion by Ulrich Hoerne, Jung's grandson, Erel Shalit organized and chaired the launch of the Correspondence at an international conference with attendees from more than twenty-five countries in kibbutz Shefayim, April 24-26, 2015. The post-modern condition is characterized by a multitude of perspectives and narratives, challenging the view and the value of central, universal truths. The changes generated by this existential condition affect the individual as well as society, the experience of interiority as well as the perception of external reality. In cyberspace, the internal and the external sometimes converge, persona and shadow may merge, and the ego’s sense of identity may become detached from its roots in the Self. The interview centers around aspects of these changes, and the implications for the human psyche, and was a part of the online "Earth, Dreams, Climate" symposium, at the Depth Psychology Alliance. Erel Shalit's book The Human Soul (lost?) in Transition, at the Dawn of a New Era is forthcoming. The razor-sharp edge of religious beliefs and national conflict, of shadowy projections and existential anxiety, that characterize Israel and its neighbors, gives rise to a particular blend of archetypal fate and personal destiny, of doubt and conviction, despair and commitment, of collective identity and personal choice.The razor-sharp edge of religious beliefs and national conflict, of shadowy projections and existential anxiety, that characterize Israel and its neighbors, gives rise to a particular blend of archetypal fate and personal destiny, of doubt and conviction, despair and commitment, of collective identity and personal choice. However, I do believe that the essence of my wonderings reach beyond the shores of the eastern Mediterranean or Jewish tradition. I believe the tension between a sense of exile and return, belongingness and estrangement, are universal aspects, certainly in our post-modern world. While Israeli reality provides the external context, the story serves, as well, as a metaphor for the exile and return of the soul, which necessarily is a journey through shadowy valleys. This video is a story about the story of the novella Requiem: A Tale of Exile and Return, in which I also read brief passages from the book. This audio interview was done by David van Nuys on Shrink Rap Radio, podcast #470. Fascinating interview that brings the gods down to earth. I loved hearing how Dr. Shalit uses myth and allegory to shed light on questions that we ask ourselves regarding our journey in life and the meaning we give it. The questions were excellent and the answers profound and completely accessible. Thank you for this illuminating hour.